front camera can be use in yahoo messenger and Skype? Anonymous, 01 Sep 2014I have a normal SIM and dont have a micro SIM. So,just wanted to check if I need to get a new ... moreIt is safer to get a new SIM. If your SIM has a small contacts area, then it might be possible to cut it to micro SIM size. But if contacts are larger, and would touch the edges, or even be partially cut off by cutting it, you may destroy your phone by doing it. I don't know how much your telecom charges for it, but here it's either free (in most cases) or if there is a charge it's like 1-1.5$ for a new SIM. I have a normal SIM and dont have a micro SIM. So,just wanted to check if I need to get a new micro SIM or will a cut SIM work fine for this phone. [deleted post]Be careful with this phone in India. 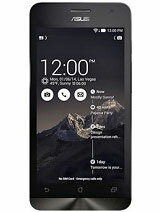 Check what LTE band your telecoms are using and make sure this phone supports it. A500KL is for EMEA market, so Europe, Middle East and Africa, and if your operators don't use same standards as these territories, your phone might not work on 4G networks in India. 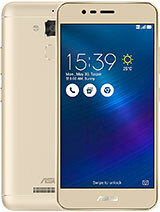 Anonymous, 01 Sep 2014Hey Tomazz... Plz tell me what is the difference between Asus Zenfone 5 A500KL and Asus Zenf... moreA501CG is using Dual core Atom HT processor and has dual SIM, supports 3G. It is available in 8 and 16 GB versions. A500KL is using Quad code ARM processor, has usually single SIM, and 4G LTE. It is available in 16 and 32 GB versions. 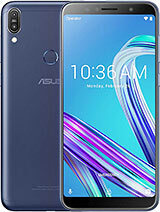 After using both asus zenfone 5 and mi3 for a week i found zenfone 5 to be more value for money,it is more user friendly.interface is so beautiful.Although mi3 is a monster in performance but i liked zenfone5 more. 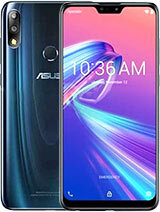 Asus Zenfone 5 A500KL and Asus Zenfone 5 A501CG ?? 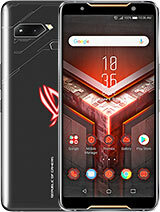 This is a great phone for its price. Camera is not that bad when you are in a good light condition apparently when capturing a dark area wherein you can't see anything it will give you a huge disappointment. The graphics are great though. celestina, 01 Sep 2014Hi In 1 of yr reply to reader you mentioned to resolve problem of the battery life is to Upgr... moreTo check current firmware, tap Settings, then About (last one) and then System Update (first one). To update, tap on CHECK UPDATE. 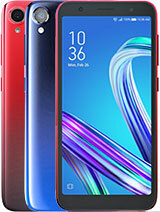 Alternatively, download 1.17.40 from Asus support site or my site (if your phone is having WW firmware), and unzip the file, then plug the phone to your computer and place that unzipped file to your root folder of the phone's internal memory. Note your phone must be set to MTP. To check, open Settings, then tap on STORAGE, then on the USB logo top right of the screen. Enable MEDIA DEVICE (MTP) and NOT Camera device. Anyway, once you've copied it, unplug the cable, scroll down notifications (from left top corner scroll down), tap on New update is available, and install it. 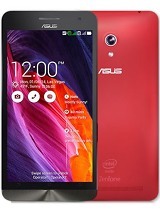 AnonD-298283, 01 Sep 2014@tomazz.. what is the average battery temperature of zenfone 5?????????? ?I don't know. Mine is currently 29.1C. AnonD-279813, 01 Sep 2014Asus is not new in the field. They were making Windows smart phones back in the old days and t... moreThnx a lot for clearing my doubt. U didn't answer me about the battary though. If m using it moderately to surf net n ol for how long it will last approx? In 1 of yr reply to reader you mentioned to resolve problem of the battery life is to Upgrade firmware to 1.17.40.16. 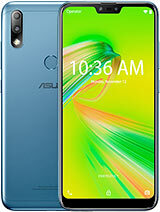 I just bought my zenfone 5. How do i knw my current firmware if it is the upgrade one? Also, pls teach me the step to toggle the phone in order i can upgrade the firmware if mine is not the latest. 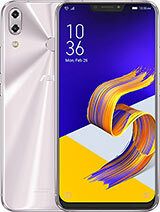 what is the average battery temperature of zenfone 5?????????? ?